Starbucks has a secret weapon when it comes to brand awareness: seasonal beverages. Pumpkin spice lattes have become such a cultural phenomenon that they have even become a nostalgic symbol of Fall right after cute boots, chili cook-offs, and the back-to-school season. Our dashboard on PSL conversations gives you a look at the most frequently referenced topics from the last 90 days. Click here or on the image button right below this text to see it for yourself. 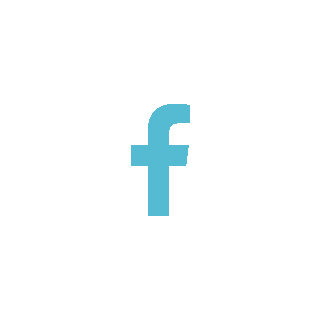 Social media monitoring tools have some interesting benefits that help researchers and analysts turn unstructured, public conversations into actionable insights with far more value. 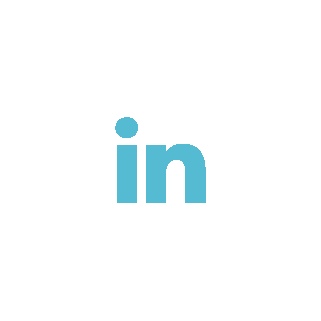 These tools often use a feature called topic extraction used to pick out the subject of conversation in order to help brands look a little deeper at the topics people talk about most often. Social media monitoring data shows a clear association between the PSL and changing seasons. Long credited with popularizing the Pumpkin Spice flavor craze on a national scale, Starbucks' seasonal superiority has even spawned copycat efforts across the board at McDonalds' McCafé and Dunkin' Donuts. Pumpkin-crazed consumers can now buy everything from pumpkin-flavored M&M's and Oreos to pre-bottled Starbucks-branded Pumpkin Spice Frappuccinos to enjoy at home or on their morning commute, all without visiting an already-busy Starbucks location. 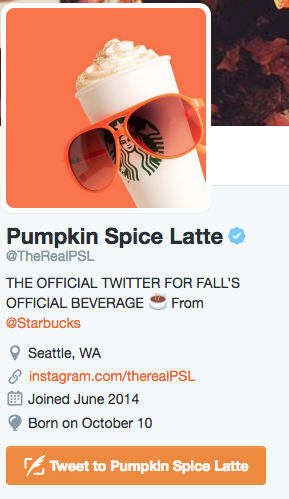 Their verified Twitter account claims that Starbucks' version of the PSL is "fall's official beverage." Social media monitoring data seems to suggest they are right. 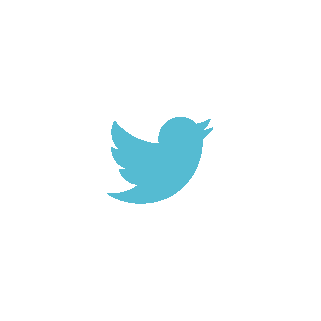 These are all hypothetical insights we can test using social media data, all of which are ideas generated just from an initial look at the topic cloud we provided at the top of this post. For many seasonal coffee addicts, the decision between branded versions of the Pumpkin Spice Latte is a combination of evaluating flavor, convenience, and brand loyalty all at once. Don't forget to grab your copy of our PSL report, either. Just follow the banner image below to get your copy of our PSL report.